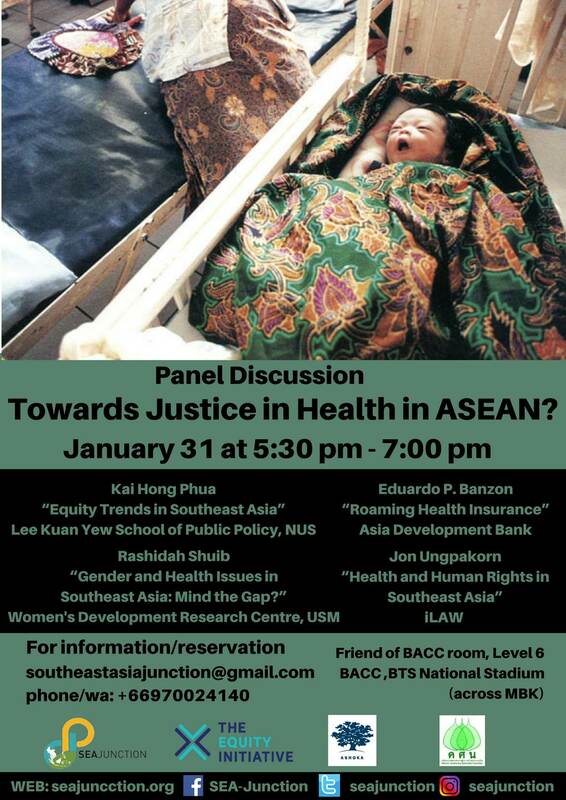 Towards Justice in Health in ASEAN? Over the past decade, most ASEAN countries have enjoyed relatively rapid economic development which was accompanied by significant poverty reduction, a comprehensive improvement in education system, and an increase in life expectancy (ASEAN MDG 2017). The progress in population health statistics, however, lack behind with much slower improvement in some health targets such as maternal mortality or tuberculosis incidence. Disparities among the countries persist and internal disparities even increased in some countries due to uneven socio-economic and health development. Women ‘s unique health needs are poorly addressed and access to health care for vulnerable populations such as migrants or stateless populations remains a major challenge. In this rapidly changing context, questions about the distribution of financial and human resources in health among counties and groups in the region become more pressing to ensure adequate health protection and promotion for all and, as promised by the Sustainable Development Goals (SDGs) Agenda, no-one is left behind. The panel discussion organized by SEA Junction in collaboration with the Equity Initiative, Ashoka Thailand, and the Foundation for Leadership Development Network for Health on 31 January at 5.30-7PM will reflect on these health equity issues in the ASEAN countries. 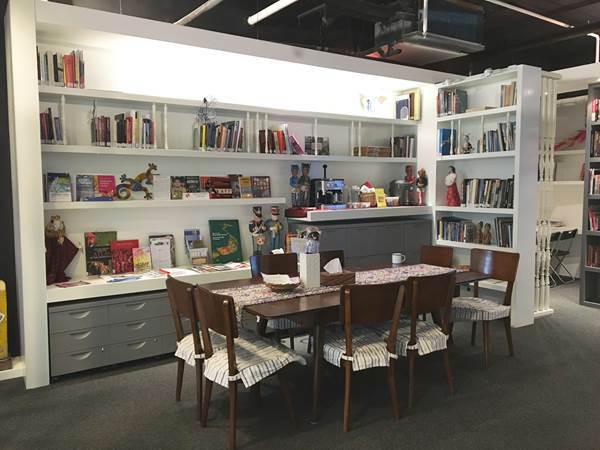 Particular attention will be given to implications of regional development and regionalization processes on vulnerable and disadvantaged groups and to policies and interventions that are or could be pro-equity. The event is free, but donations are welcome.